Great opportunity to build equity. 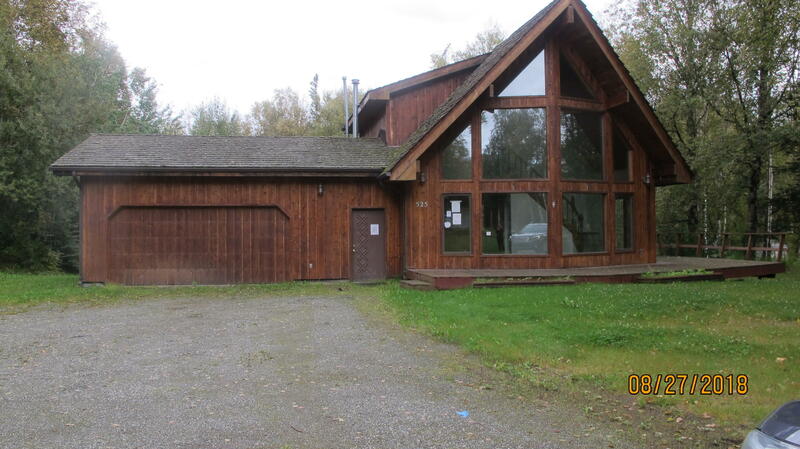 Nice chalet style home on large lot. Tri level, fenced yard, and in great location!